CHARLOTTETOWN, P.E.I. – The firing of a radio announcer has prompted an online petition signed by more than 2,500 listeners. 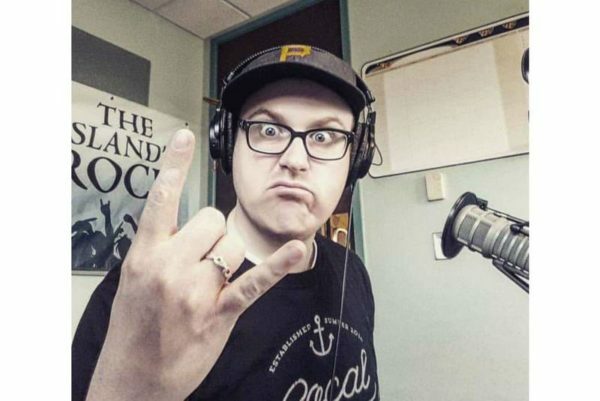 Joee Adams was fired from the Charlottetown-based classic rock radio station Q93 on Jan. 18 after four years as the morning radio host. After he announced his departure in a Facebook post, a petition began circulating online to have Adams back on the Maritime Broadcasting System-owned station. Q93 station manager Rick MacLeod said he could not comment on Adams’ termination because it was confidential. Adams said he was fired because some of the things he has said on air could be considered “inappropriate”. He said he had been warned by MBS multiple times throughout his tenure, including two months ago. Adams said it was a segment on Monday, Jan. 14 that may have been the last straw. The segment was a recurring one called “The Q of the Day”, in which Adams would ask a question and listeners would respond on the station’s Facebook page. That morning, the question was about things people shouldn’t do in public. Read more HERE at the Journal Pioneer website.